Have you achieved your 2018 Fitness targets? And if so, do you think you can go further? 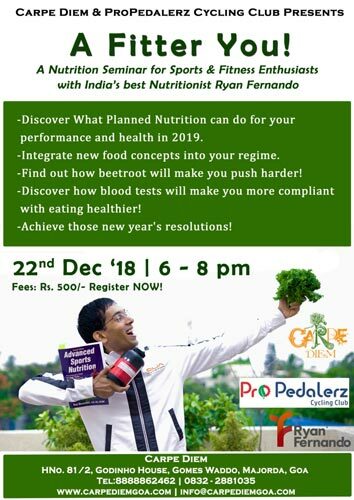 -Discover what planned nutrition can do for your performance & health in 2019. -Integrate new food concepts into your regime. -Find out how beetroots will make you push harder! -Discover how blood tests will make you more compliant with eating healthier! -Achieve those new year's resolutions!